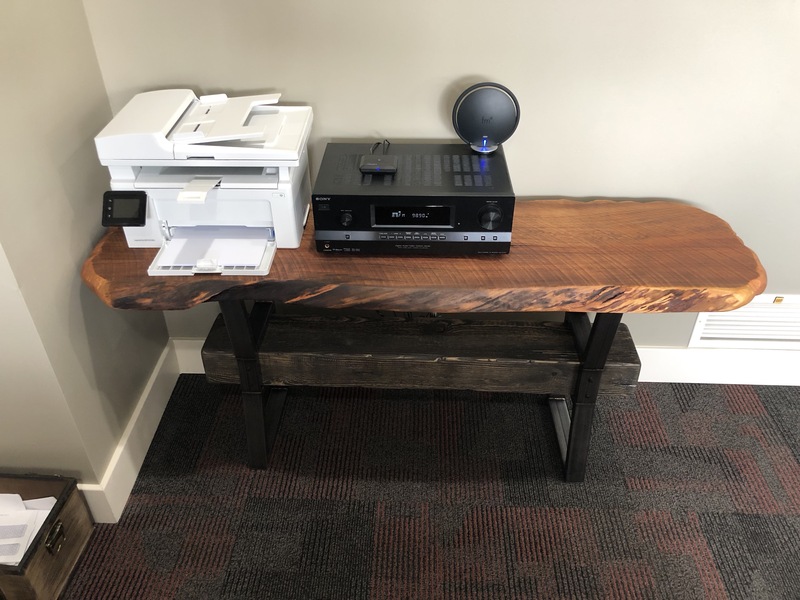 Discover Hardwood Flooring & Design, LLC is now offering custom woodworking and milling services. 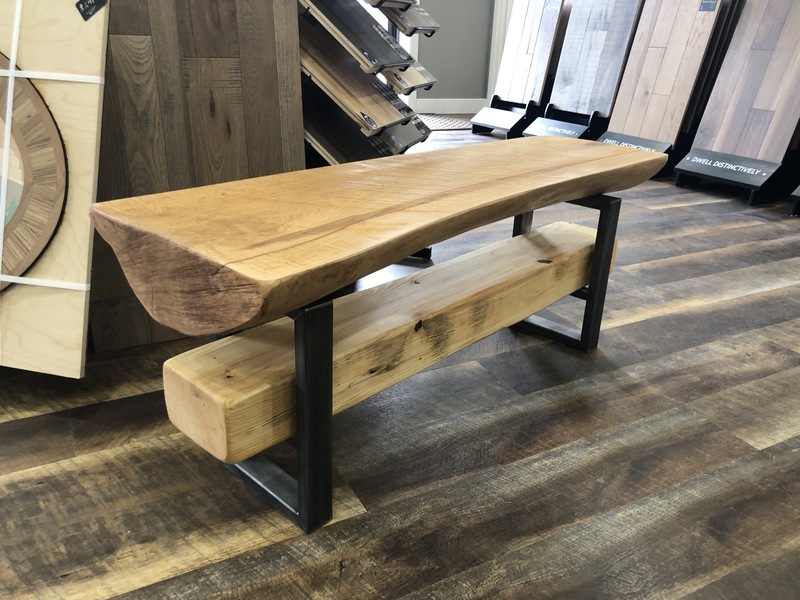 With a deep rooted passion for woodworking and nature, we look to bring naturally inspired designs to life through quality craftsmanship, producing timeless and elegant art work. 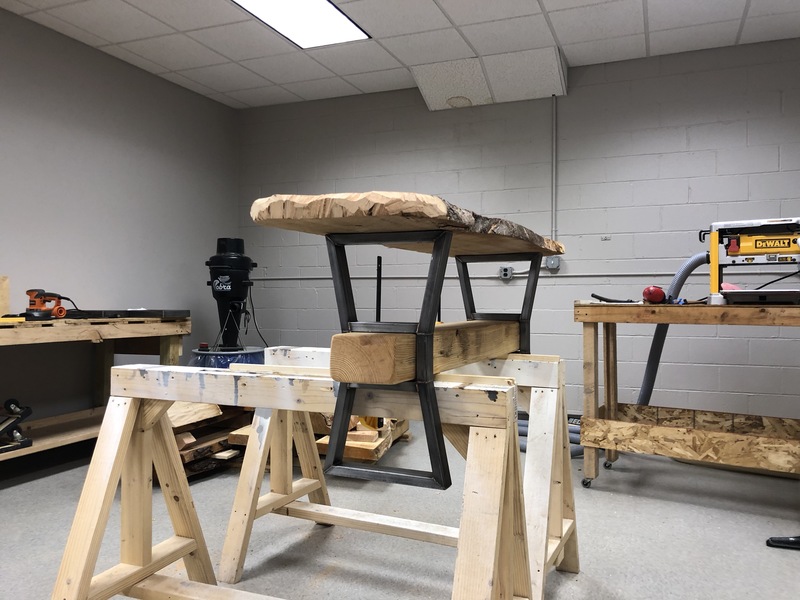 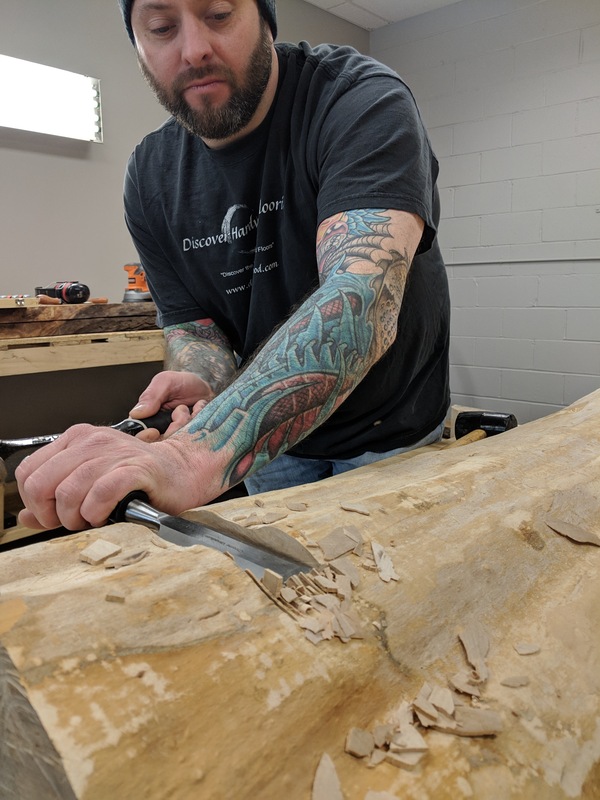 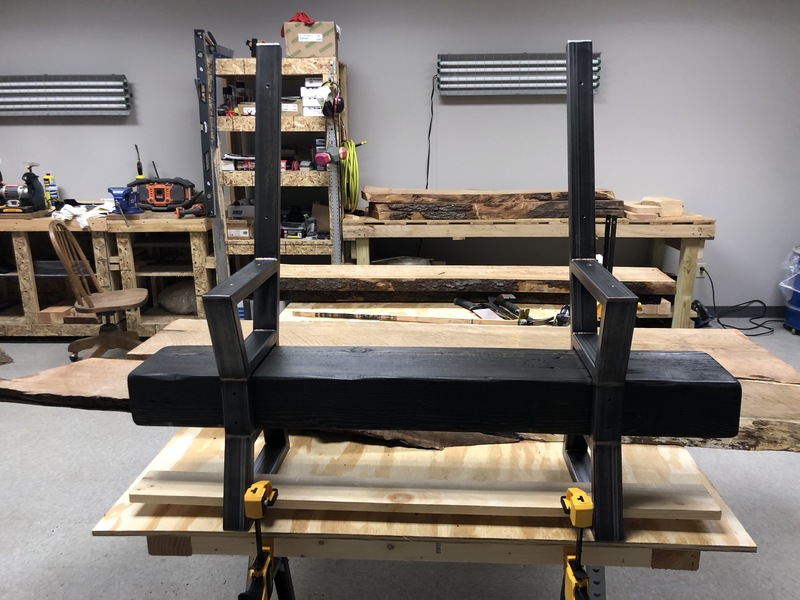 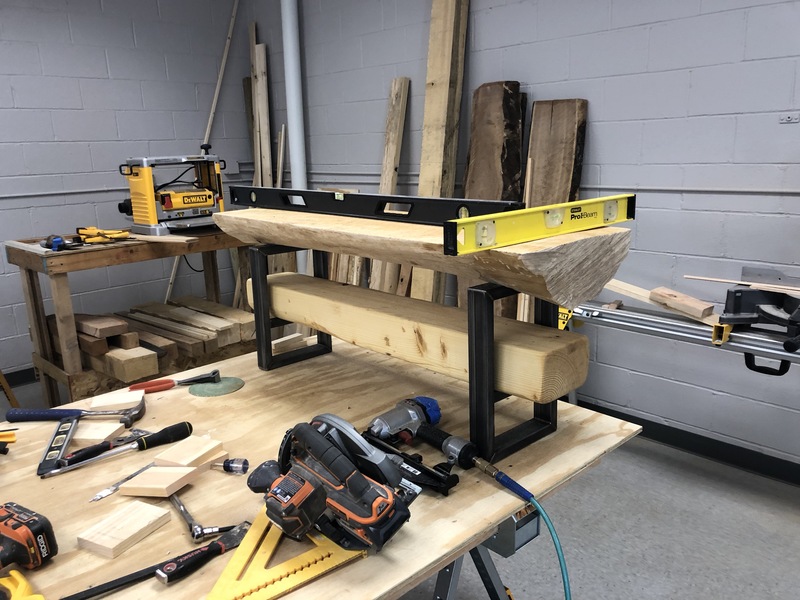 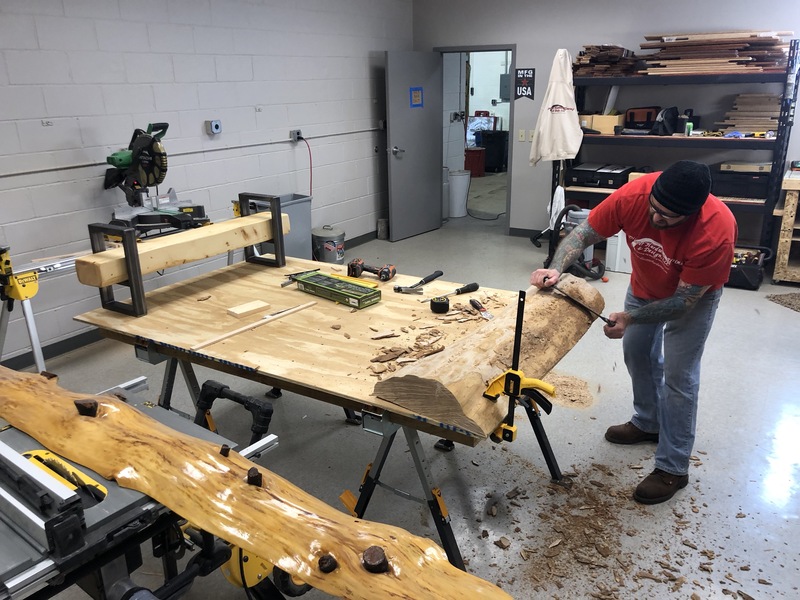 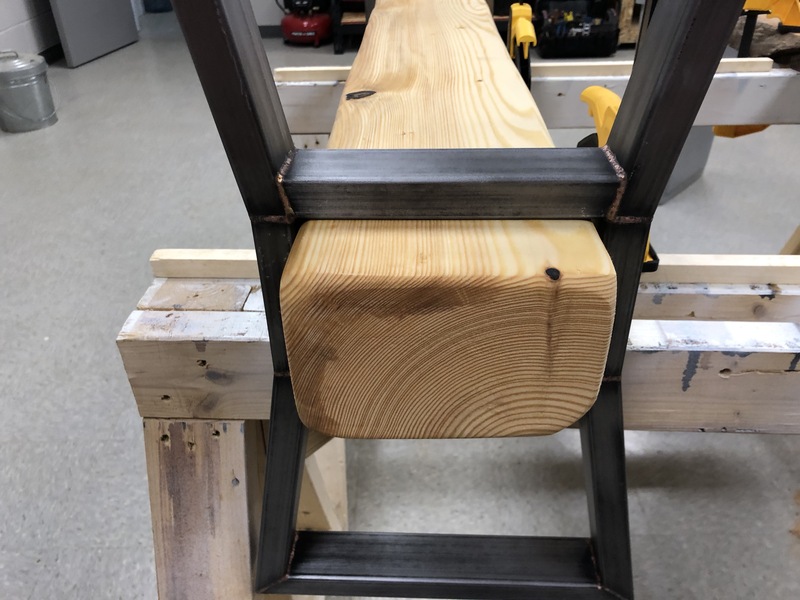 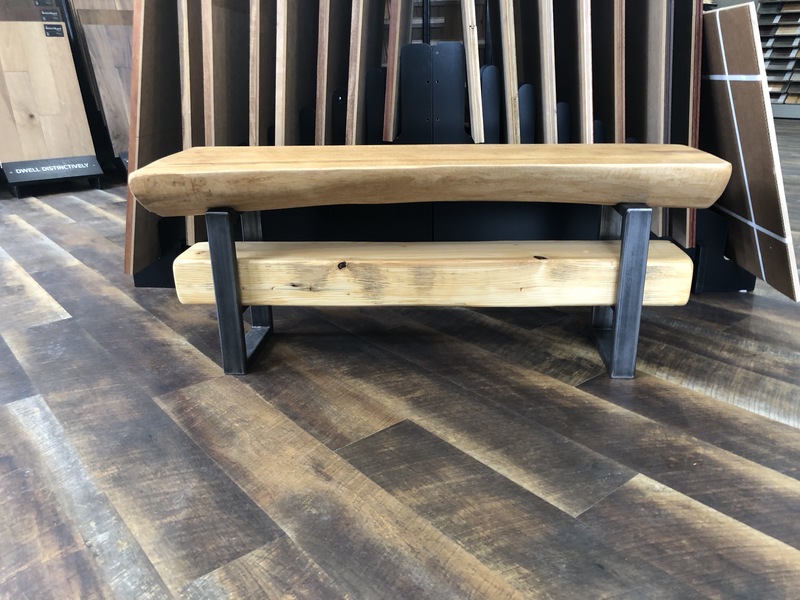 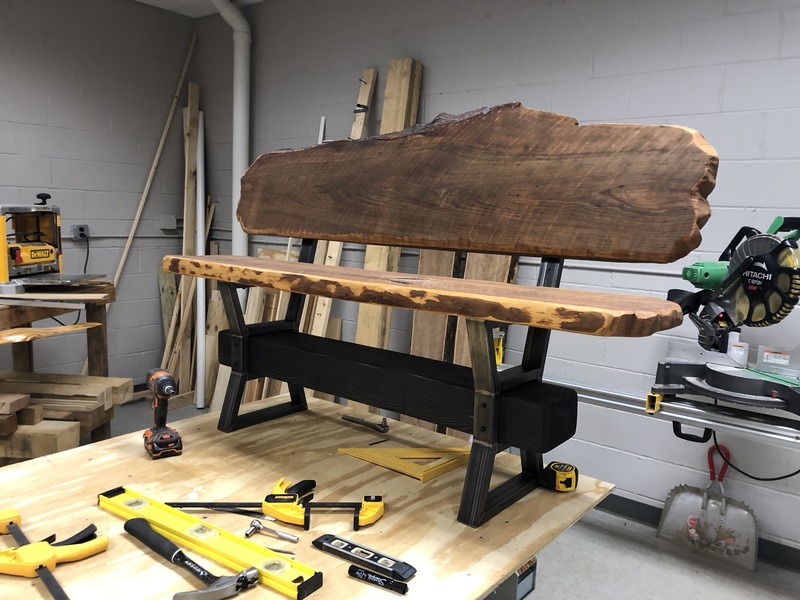 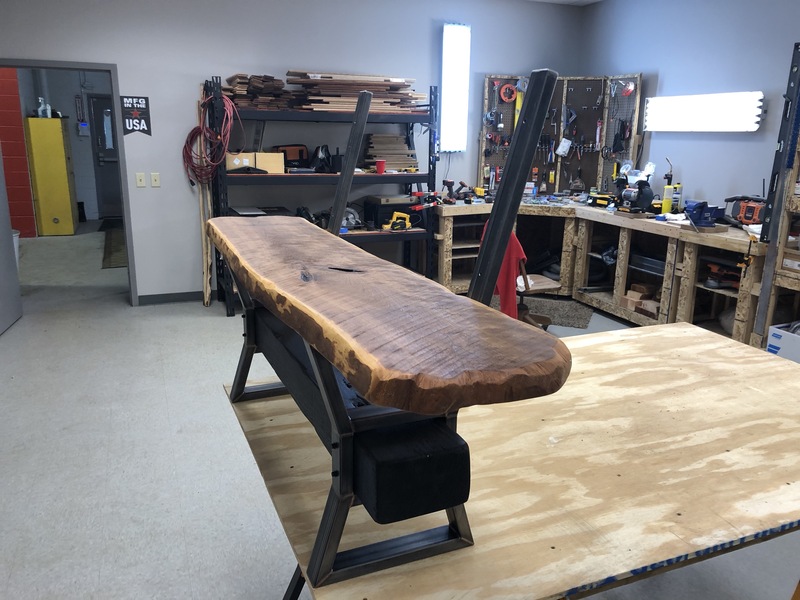 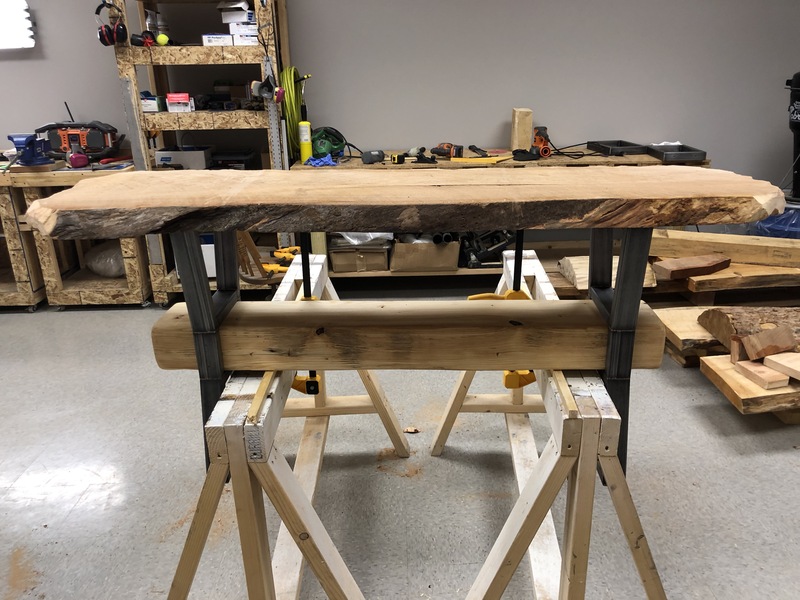 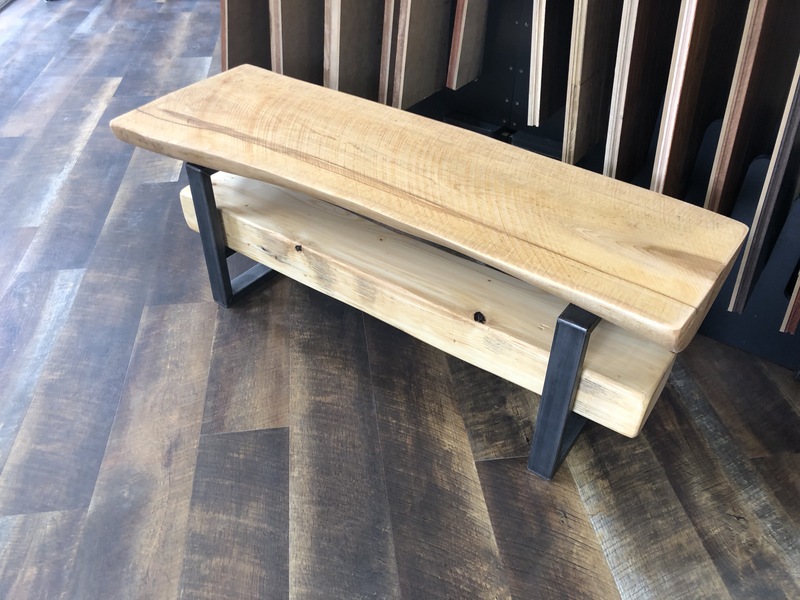 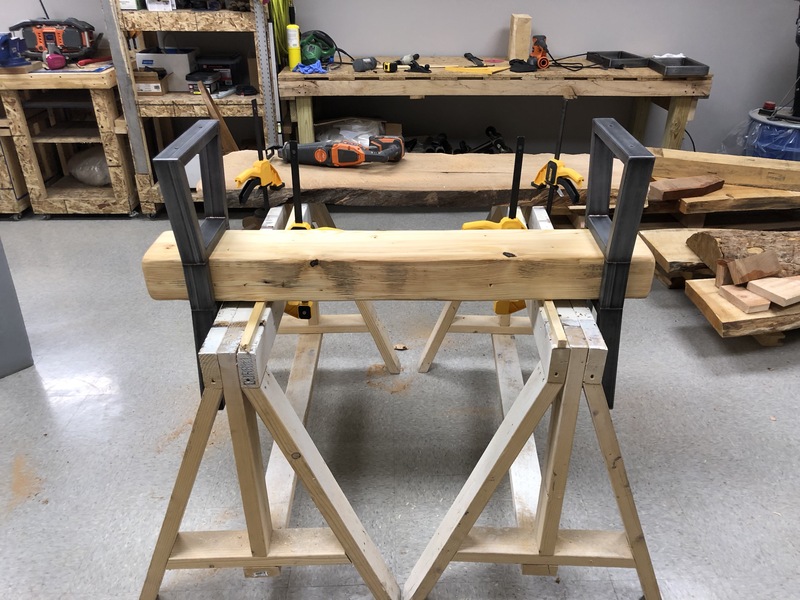 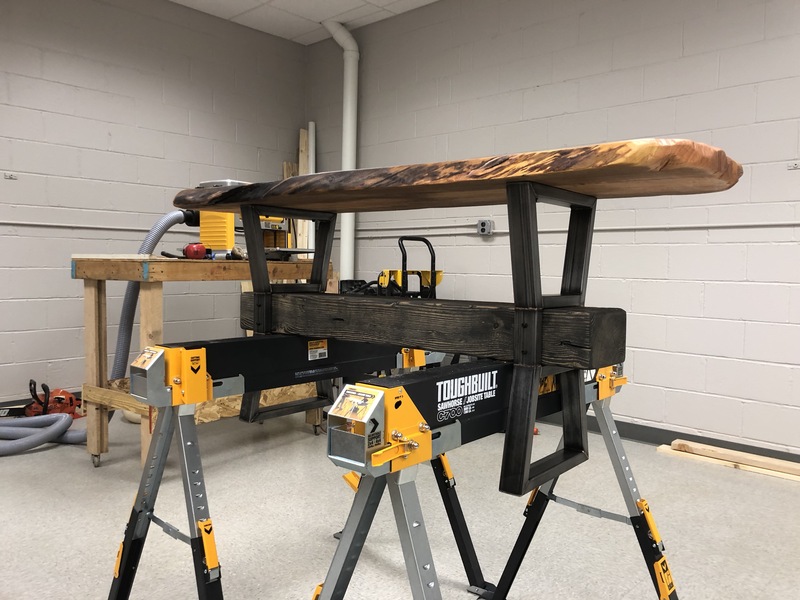 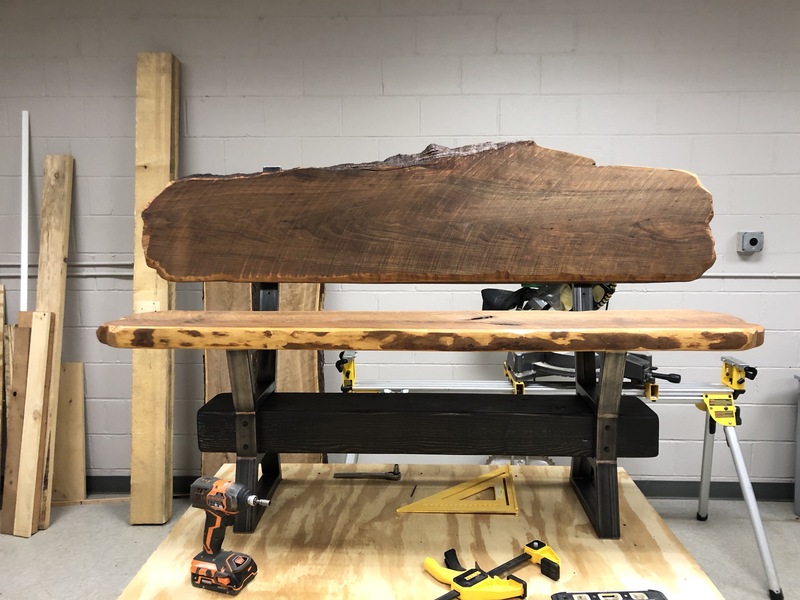 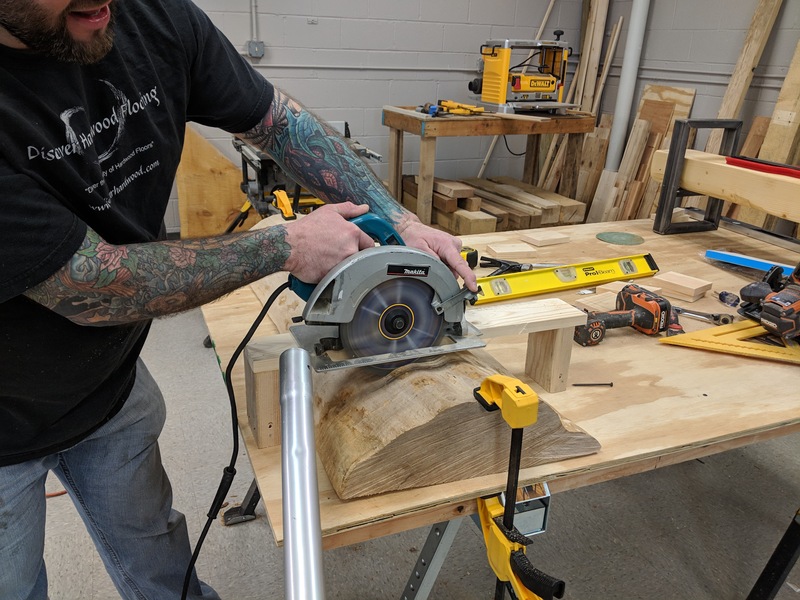 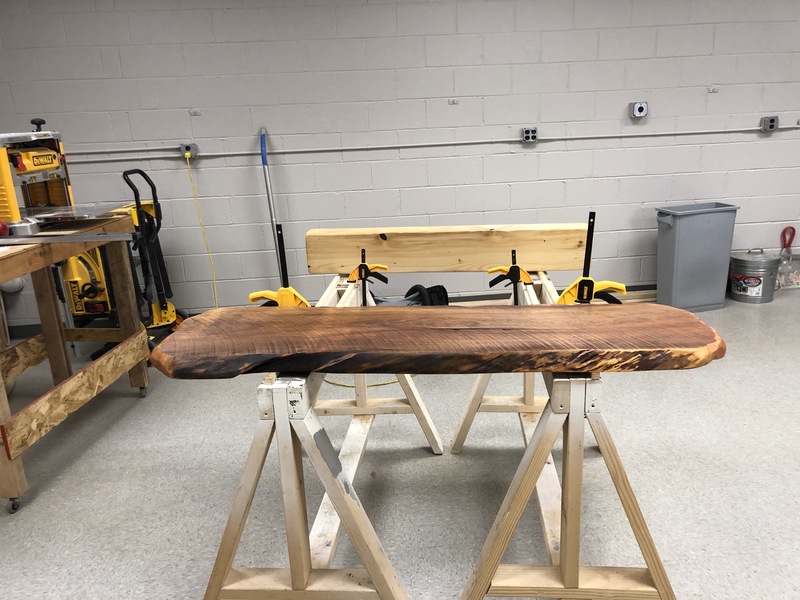 With services ranging from rough cut lumber, live edge/slab wood, custom wood millings, as well as primitive hand crafted office furniture, benches, coffee tables, builtins and conference tables. 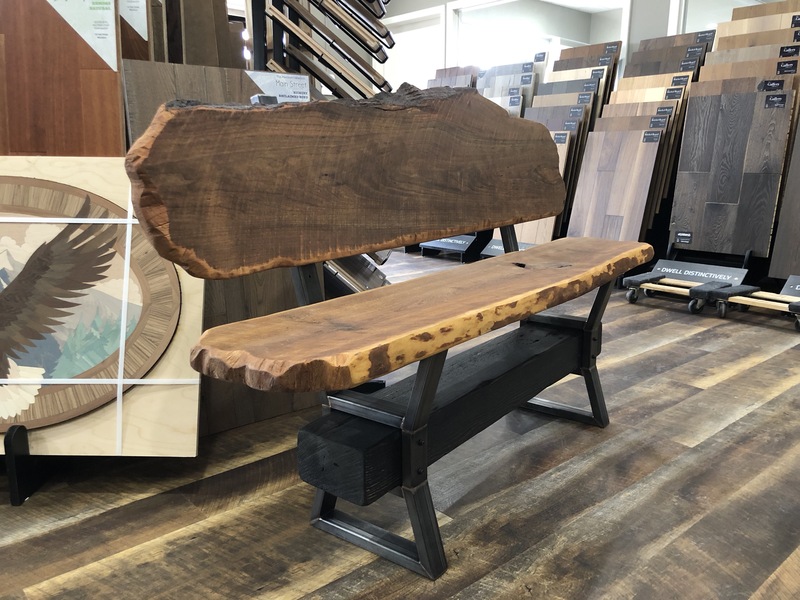 All pieces are one of a kind and created from start to finish by our skilled craftsmen. 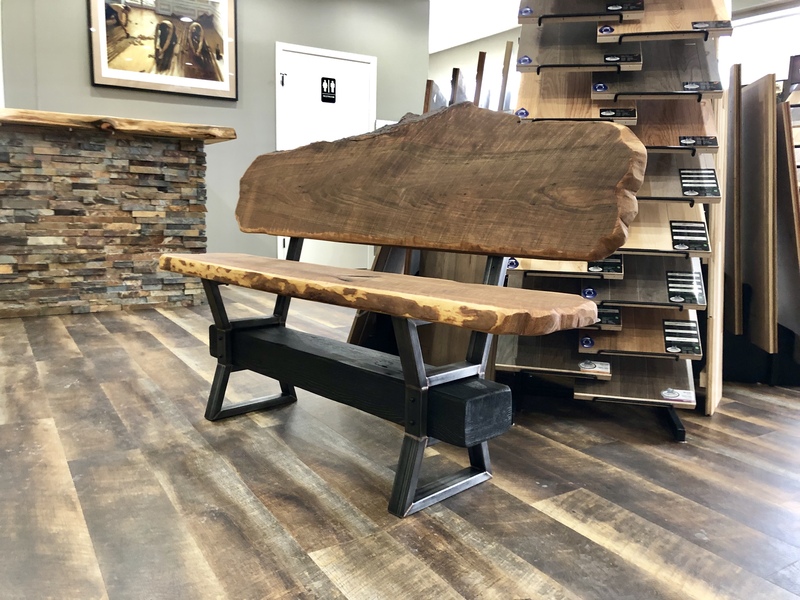 Please call our offices or visit our showroom for more information on custom woodworking and design ideas.